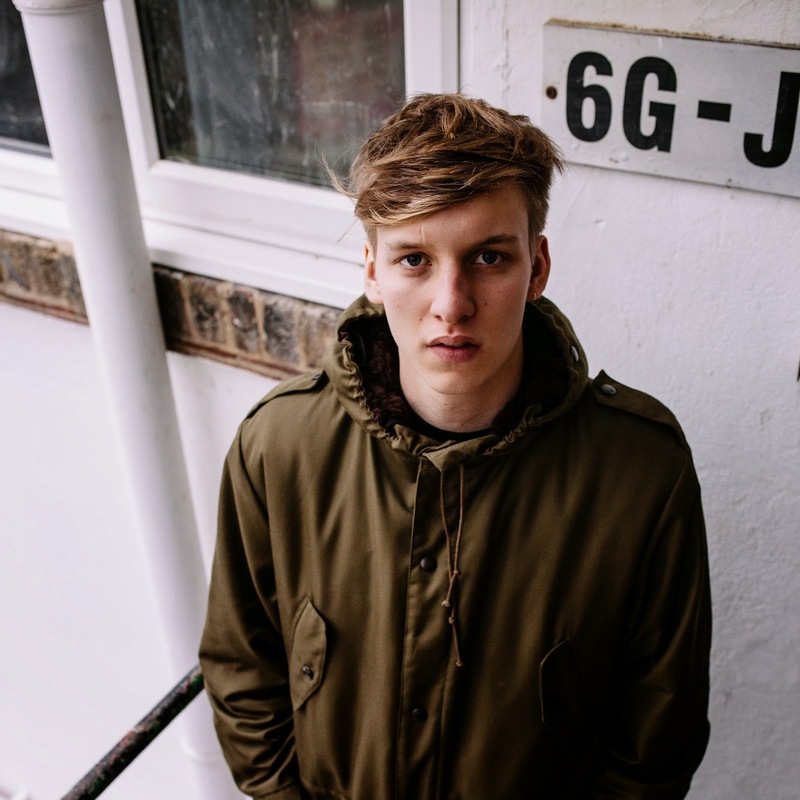 Ahhh George Ezra. Remember him? Well I sure do hope so. Unless you've been living in a cave for the last year then the name's been bubbling away at the surface for quite some time. With an exceptionally well received EP last year and countless touring including a Tom Odell support slot 2013 had been one exciting roller coaster ride for the young Bristolian. Having just placed fifth in the acclaimed BBC Sound of 2014 poll earlier this month now seems no better time than any to announce the release of his 'Cassy O’ EP, which just so happens to be his most exuberant yet. Not to be confused with the Japanese watch manufacturer Cassy O' features one hell of a chorus that'll no doubt be the start of mass singalongs at shows. Backed with trundling percussion and George's signature folk-esque guitars and raspy vocals this latest EP looks set to be his most prominent yet. You can stream the title track above right now.